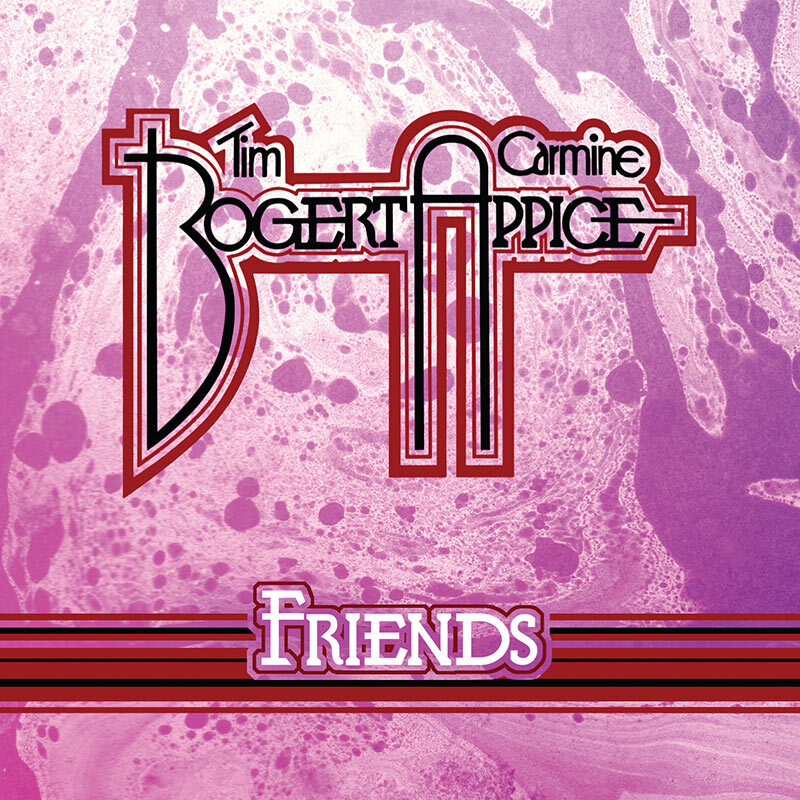 Longtime partners in crime and one of the tightest rhythm sections in all of rock music, bassist Tim Bogert & drummer Carmine Appice, team up with musical friends and family for this special studio album! SKU: 1801. Categories: Audio CD, Purple Pyramid, Rock. Features Vanilla Fudge alumni Bill Pascali, Teddy Rodinelli, and Vince Martell PLUS special guests T.M. Stevens (James Brown / The Pretenders) & Brian Auger (Rod Stewart)!